Pond have announced that they will be coming home to play at The Astor Theatre on Sunday, March 3 to celebrate their new album Tasmania which will be out on Friday, March 1. Tasmania is the band’s eighth studio album, and it will feature already released singles Daisy, Sixteen Days and lead track Burnt Out Star. The album is some kind of sister missive to their 2017 opus The Weather. 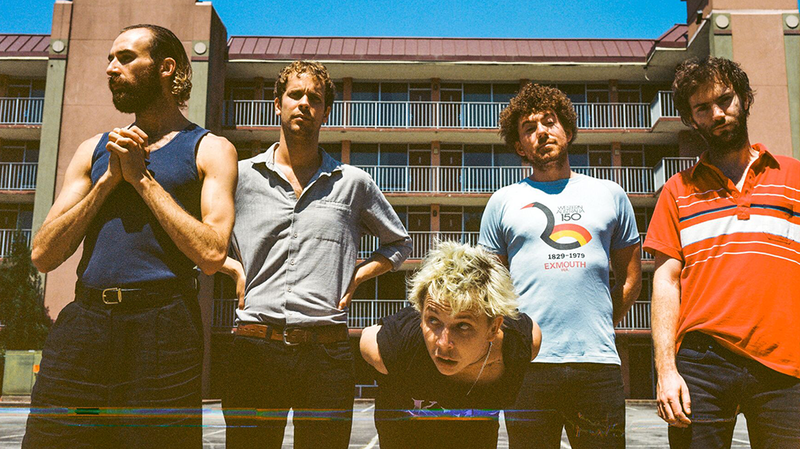 It’s the band’s first Australian headline tour since 2017. Pond possess an ever-expanding performance resumé, having toured with Arctic Monkeys, MGMT and Flaming Lips. They stunned at premiere musical festivals around the world including Primavera, Coachella, Bonnaroo, Reading and Leeds, The Governors Ball, South by Southwest, St Jerome’s Laneway, Splendour In The Grass and more, and have sold out countless venues around the globe from New York’s Bowery Ballroom to Paris’ La Gaite Lyrique and London’s O2 Forum. Tasmania is out Friday, March 1. 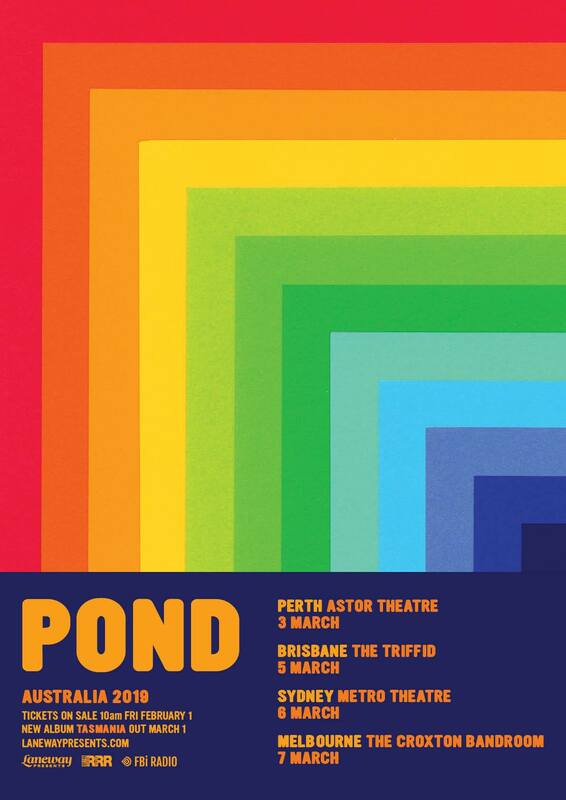 POND play The Astor Theatre on Sunday, March 3. Tickets available from ticketek from Friday, February 1.